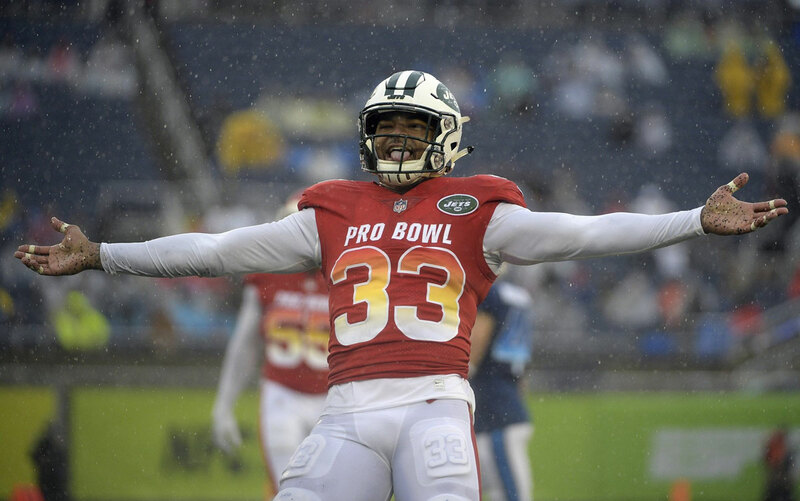 The Pro Bowl reached a new level of comedy Sunday as several players swapped positions during the annual all-star game. 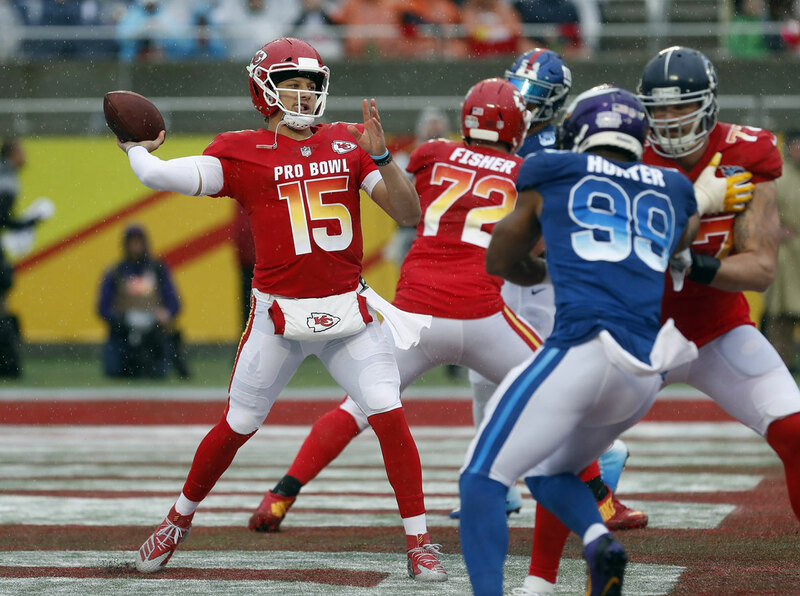 It was the third consecutive victory for the AFC, all of them at Camping World Stadium. The Pro Bowl has long been considered a laughable representation of the NFL game.